This article was originally posted on UGA Today on September 27, 2018. Zeist Foundation helps educators and clinicians gain a deeper understanding of reading development. The University of Georgia has received a $200,000 gift from The Zeist Foundation that will help educators receive the training they need to better serve children with dyslexia. 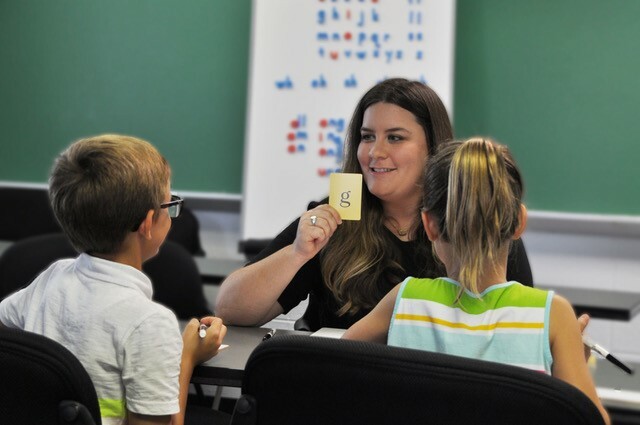 The gift will support two cohorts of teachers from the Purpose Built Schools network as they pursue the UGA College of Education’s online Graduate Certificate in Dyslexia. In 2016, the foundation provided a $25,000 gift to launch the certificate program, which has since moved online to serve a wider audience of working educators, clinicians and specialists. The program helps these practitioners provide more timely and effective interventions for students with reading disabilities like dyslexia, which is a neurobiological, language-based learning disorder characterized by difficulties with accurate and/or fluent word reading and by poor spelling and decoding abilities. In addition to providing tuition assistance for certificate candidates, funding from The Zeist Foundation supports mentorship and professional training from The Schenk School and the Dyslexia Resource Trust, institutions that specialize in serving dyslexic students and have been integral in expanding access to this program for teachers in the Atlanta area. 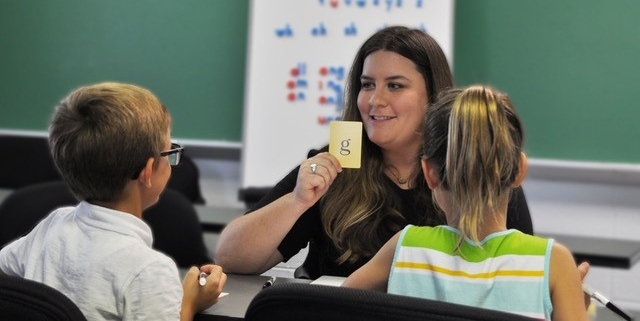 The Graduate Certificate in Dyslexia, which is co-directed by associate professors Jennifer Lindstrom and Kristin Sayeski, is a two-year program that provides educators with specific knowledge and skills related to reading difficulties, including assessment, instruction and remediation. 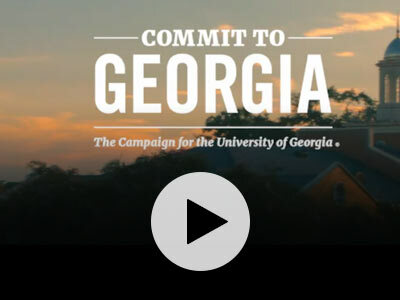 No other institution of higher education in Georgia offers focused training in dyslexia as part of their graduate degree programs or as a stand-alone graduate certificate program. “The Zeist gift allowed us to partner with Purpose Built Schools of Atlanta, which serves students in some of Atlanta Public Schools’ lowest-income communities. This mutually beneficial partnership will enhance training for the Purpose Built teachers and give UGA faculty and our partners at Schenck the opportunity to engage directly in the aim that drives our work—unlocking literacy for vulnerable populations,” said Sayeski. The program’s online coursework accommodates the schedules of working educators. An intensive practicum experience focused on delivering reading interventions to children ensures that candidates receive hands-on training. This gift aligns with the Zeist Foundation’s mission to embrace a holistic approach to addressing the needs of underserved children in the areas of human services, education, and arts and culture, and specifically with their efforts to address critical deficits in the area of diagnosing and addressing dyslexia.